DELPHI, Ind. 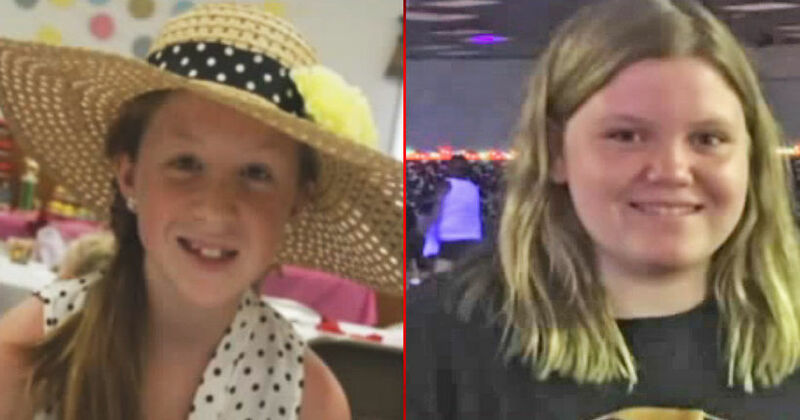 -- (WXIN) -- Officials confirmed on Wednesday that the two bodies found in Delphi are the two missing teens, and this is now considered a double homicide investigation. 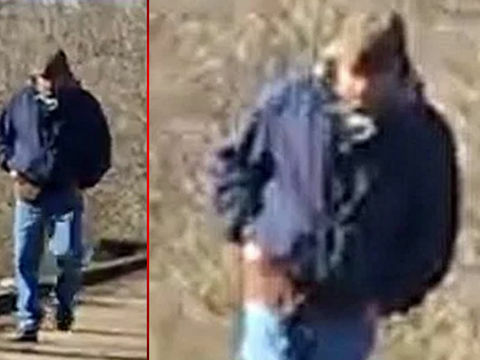 Police have released a photo of a man taken on the Delphi Historic Trails on Feb. 13, around the time Abigail Williams and Liberty German were walking, WXIN reports. During a Wednesday morning update, Indiana State Police said they were awaiting autopsy results to confirm the identities of the bodies discovered this week. The autopsies were conducted in Terre Haute. They reiterated that foul play was suspected, though police declined to say why they believed that was the case.They offered “no comment” when asked if there were any persons of interest. Hundreds of leads have been followed up on, police said. When asked if people in Delphi should be scared for their families, Sgt. Kim Riley said parents should keep a close eye on their children. 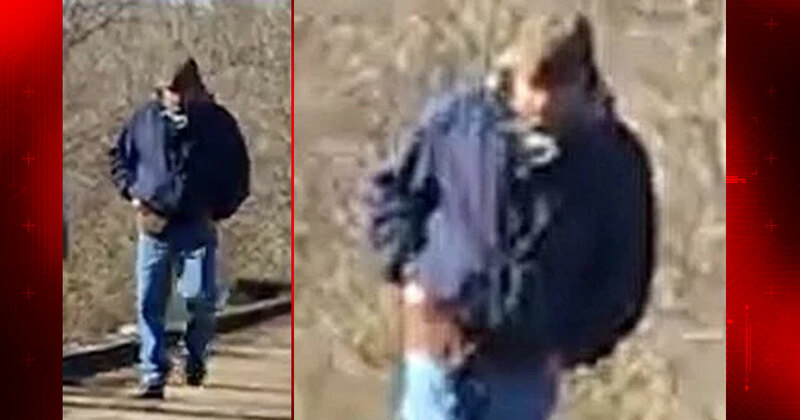 The bodies were discovered along the edge of Deer Creek in Delphi. 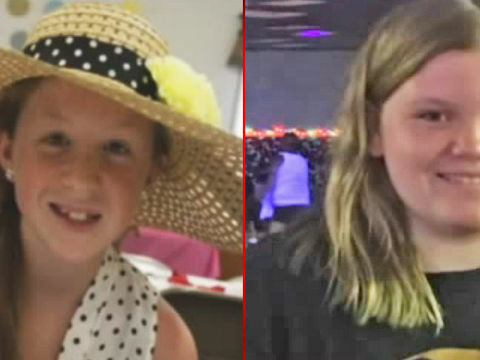 That’s about a half-mile away from the Monon High Bridge, the last place the two girls were seen Monday afternoon. They were supposed to meet with family members later Monday evening, but when the teens didn’t show up, family members called police. Their disappearance led to a large search involving numerous volunteers and several enforcement agencies.